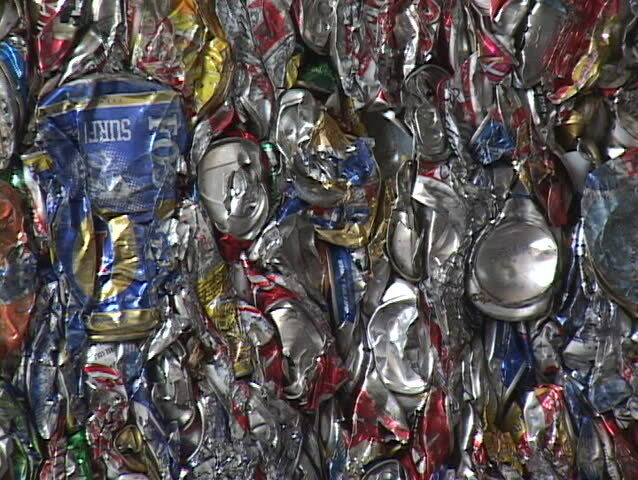 SANTA BARBARA, CA - CIRCA 2009: Blocks of aluminum cans get stacked at a recycling center circa 2009 in Santa Barbara. sd00:18Blocks of aluminum cans are stacked at a recycling center. hd00:10SANDAKAN, MALAYSIA, 6 October 2018 : Pollution environmental problem. Plastic bottles, bags, trash and sewage dumped in ocean and washing up on beach. 4k00:10Christmas rain decorations. New year decoration background. christmas decoration in the form of glare and rain.